Apple has finally launched a new MacBook Air. It derives features from MacBook and MacBook Pro. However, is it still as worthy of your attention as its predecessor? Every year, Apple brings out new iPhones. However, iPads and Macs don’t get such royal treatment. That’s why 2018 has been a landmark year for Apple devices almost across the board (new Mac Pro not here yet). If you’ve been waiting for a new Apple MacBook Air, feel good that its maker listened and finally delivered. This new MacBook Air replaces the long-in-tooth MacBook Air of yore (the one I am using to publish this story). There’s a lot new about the 2018 Apple MacBook Air to talk about. Let’s get started. What’s new about the 2018 Apple MacBook Air? There is a lot new to the 2018 Apple MacBook Air. 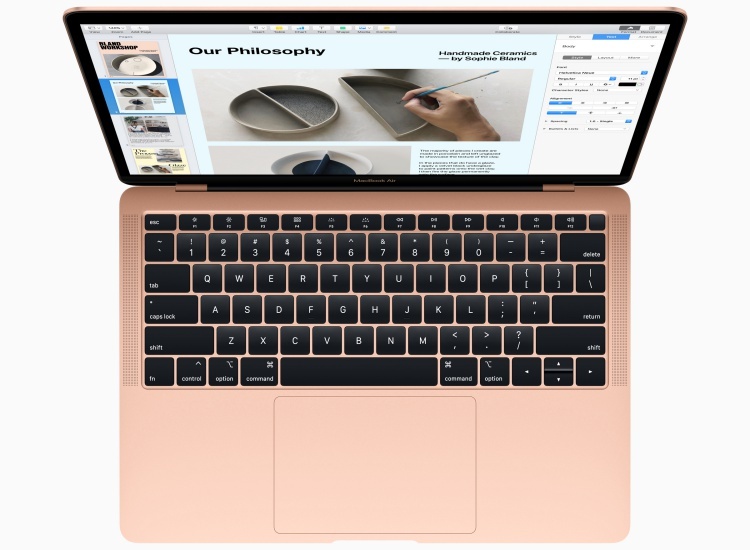 Design wise, the new machine borrows a few cues from its more modern siblings, the MacBook and the MacBook Pro. 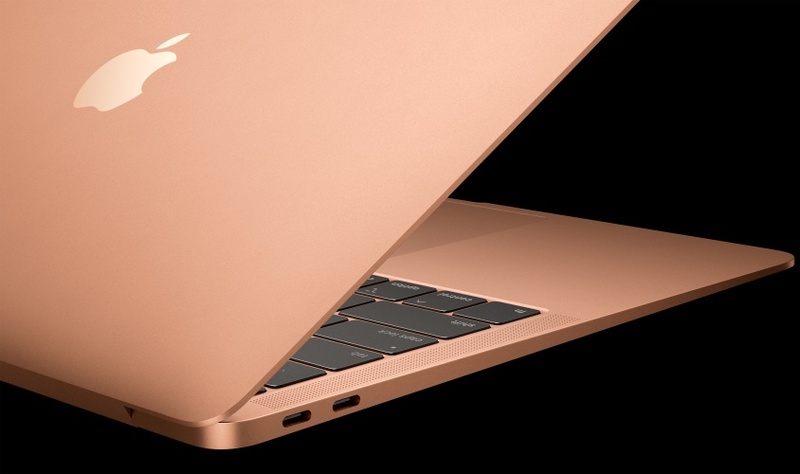 Its wedge shape resembles the MacBook’s more than its predecessor. As a result, its edges are bit flatter than before. These subtle changes make it a teensy bit thicker than the machine it replaces. That thickness has benefitted the new MacBook Air in few crucial ways. The laptop now features a Force Touch trackpad. Making its way from the MacBook Pro is also the backlit butterfly keyboard (the one with betterdust ingress protection). Another design detail it shares with MacBook and MacBook Pro is the thin, blackened display bezels. These replace the thick, body-coloured display bezels of the old machine. If you liked the old MacBook Air’s numerous ports (by Apple’s standards anyway), the new one takes almost all of them away. 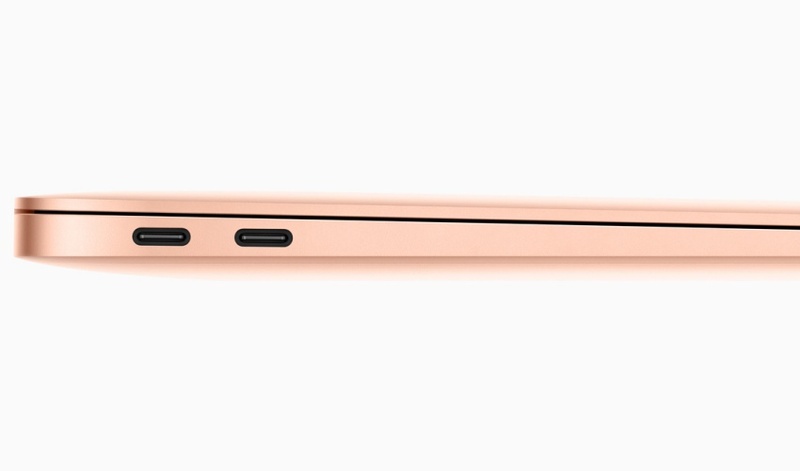 The only ports available on the laptop are two Thunderbolt 3 USB Type-C ports (both can be used for charging though) and a 3.5mm headphone jack. In short, if you buy an Apple laptop, the world of dongles will welcome you too. 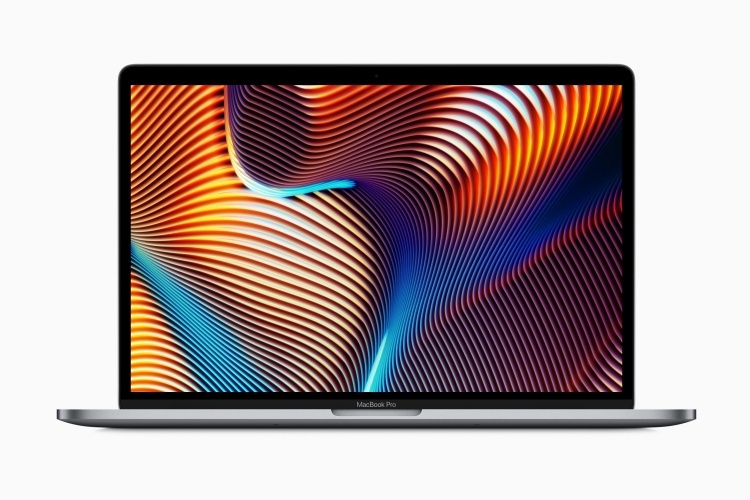 The biggest news about the 2018 Apple MacBook Air is the inclusion of Touch ID and Apple’s T2 security chip. Moreover, it comes standard on MacBook Air, something MacBook Pro users get with Touch bar-equipped models only. The laptop features a Retina display measuring 13.3 inches with 2560x1600p resolution. As of now, the only variant available is the one with eight-gen 1.6GHz dual-core Intel Core i5 processor with integrated graphics, 8GB RAM and 128GB SSD storage. The new 2018 Apple MacBook Air marks the demise of MagSafe port from every Mac laptop (RIP MagSafe). It also marks the demise of a clean aesthetic as the new MacBook Air’s keyboard is flanked by speaker grilles on either side. Among the most important details about the new MacBook Air is that it is made from recycled 6000-series aluminium. It is available in three colours – Silver, Grey, and Gold. There’s more to come. 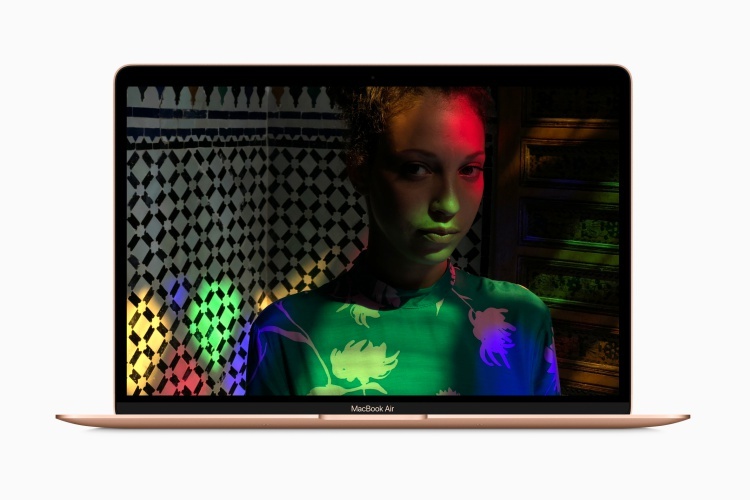 Per Apple, the all-new MacBook Air lineup will consist of laptops with up to 16GB RAM. Get this – there will be variants with up to 1.5TB storage capacity. All these new bits come with no penalty on battery life as the new MacBook Air is claimed to offer same battery life as the one it replaces. There’s no word yet on when the higher RAM and storage capacity machines will show up though. 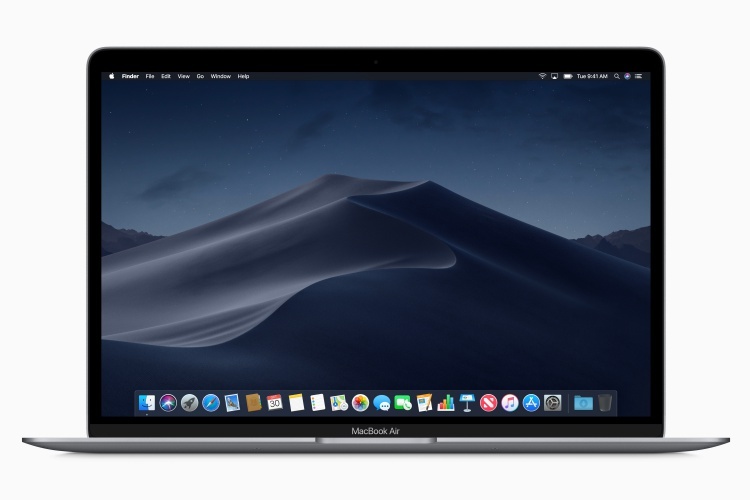 Is the 2018 Apple MacBook Air worth consideration? While there are a few reasons to dislike the 2018 Apple MacBook Air, many things still work in its favour. We knew MagSafe wasn’t safe for long (pun intended). We knew Apple would reduce the port count on the new MacBook Air. We also knew that it will come at a premium over its predecessor. 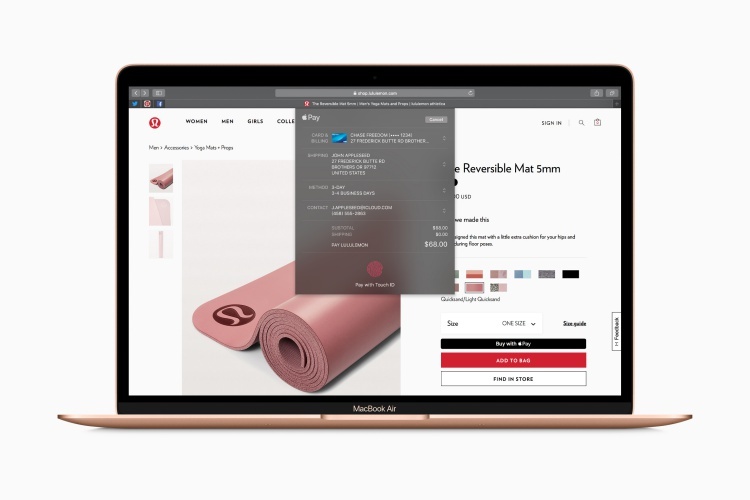 However, what we didn’t knew was the new MacBook Air would get Apple’s T2 security chip (used for Touch ID, always-on Siri, and more). We didn’t know it would get up to 16GB RAM or up to 1.5TB internal storage (either model yet to show up in India). Initially, I read about the 2018 Apple MacBook Air and thought it wasn’t worth the hype. Now, I think it is good competitor for the likes of Surface Pro hybrid. Despite the two not being direct competitors, that’s quite an achievement for the new MacBook Pro. *Only one model of new MacBook Air available at the time of this story’s publishing. Also, it has only two ports, not four – both are USB-C and Thunderbolt 3.